The once great photography company, Kodak, has seen its value diminish in recent years as consumers moved from film to digital cameras and some are expecting that sooner or later the company will be broken up, especially as it holds a valuable portfolio of patents related in the main to digital imaging. With the stock price now fallen to less than $1 per share (currently $0.77 from a high of $90 in 1997) the company faces delisting from the New York Stock Exchange (NYSE). 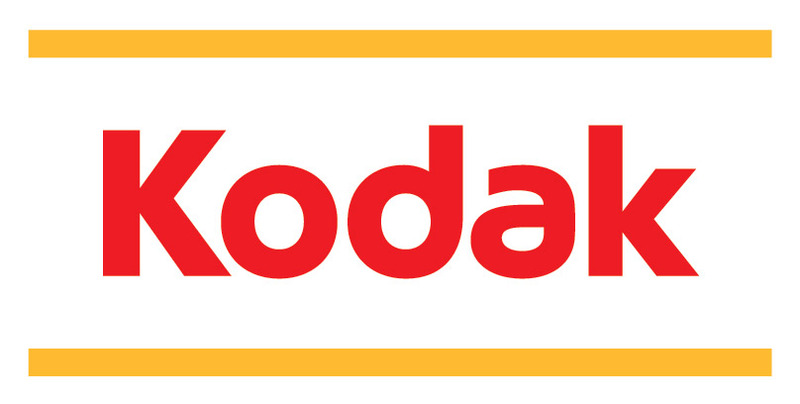 In a press release, Kodak reports that the company has received a continued listing standards notice from NYSE and now has some 6 months to recover: an average closing share price of at least $1.00 over a 30 trading-day period. Eastman Kodak has several steps they may take in order to restore health to the company, but many of these will require the raising of cash by selling off assets to maintain the necessary cash balance, such as disposing of non-core assets, the sale of patents and the licensing of intellectual property rights. It may be expected that with this warning shot across its bows, Kodak will be forced to act speedily and effect such disposal of these important assets in a speedy fashion or face bankruptcy and breakup.